What are the rivers? 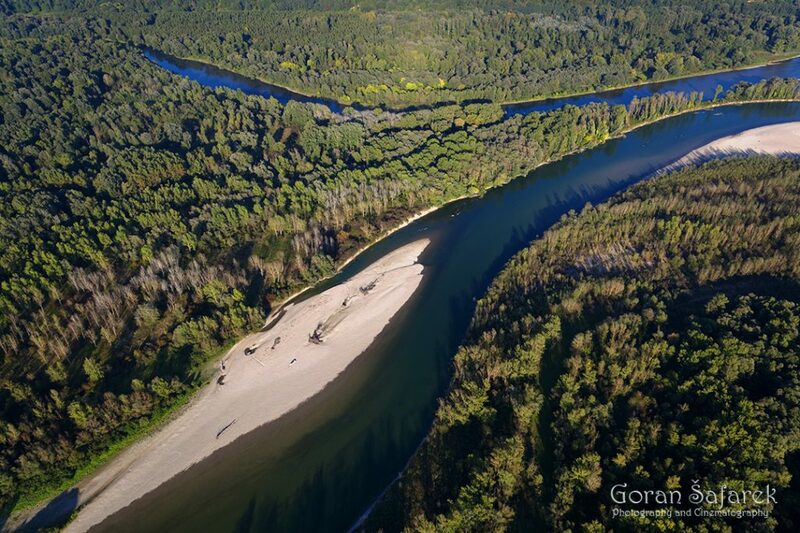 - World Rivers Become a Patron! The river (or a stream in general) is a body of freshwater (with some exceptions) that flow in one direction driven by the gravity (downstream). The river usually is born in steep mountains and flows out across a gentle plain into the sea. 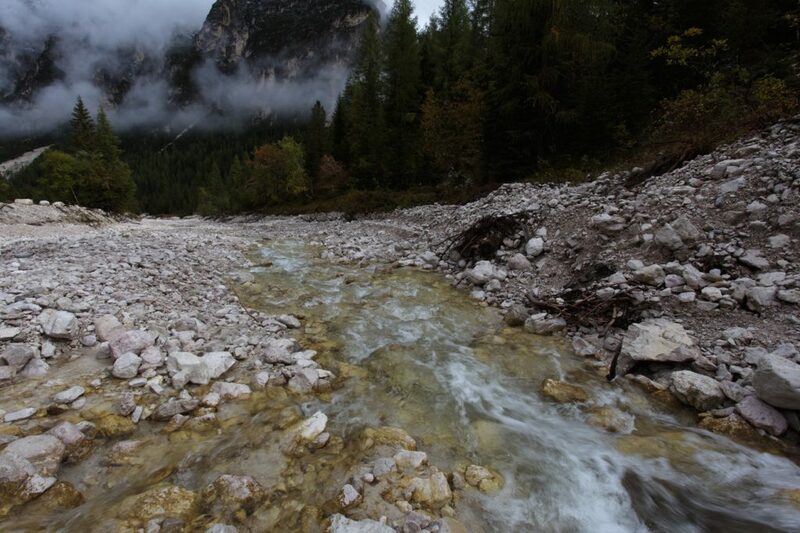 The headwaters of a river are the upper part of the stream near its source in the mountains. The mouth is the place where a river enters the sea, a lake, or a larger river. A cross section of a stream in steep mountains is usually a V-shaped valley cut into solid rock, with the stream channel occupying the narrow bottom of the valley; there is little or no flat land next to the stream on the valley bottom. Near its mouth, a river usually flows within a broad, flat-floored valley. The river channel is surrounded by a flat floodplain of sediment deposited by the stream. A river normally stays in its channel , a long, narrow depression eroded by the stream into rock or sediment. The river banks are the sides of the channel; the riverbed is the bottom of the channel. During a flood, the waters of a river may rise and spill over the banks onto the flat floodplain of the valley floor . Not all streams flow year round like perennial streams. Intermittent streams flow only in a part of the year, during wet season. Such streams tend to have permeable beds and are leaking to the groundwater or flow in arid areas. Ephemeral streams (also called torrents) flow only during storm conditions. Rivers, streams and running water in general are on the most powerful geologic agent in sculpting the Earth surface. Rivers are eroding, transporting, and depositing sediment. Almost every landscape on Earth shows the results of stream erosion or deposition. Other agents—groundwater, glaciers, wind, and waves can be locally important in sculpturing the land. Although they make up less than 1% of the world’s water (the vast majority is the sea), freshwaters are extremely important for the life on Earth.The running water, rivers and streams comprise a tiny proportion of these freshwaters, the majority is frozen as ice and under the surface of the ground (while the former is locked, however, the latter is in constant touch with the surface waters). 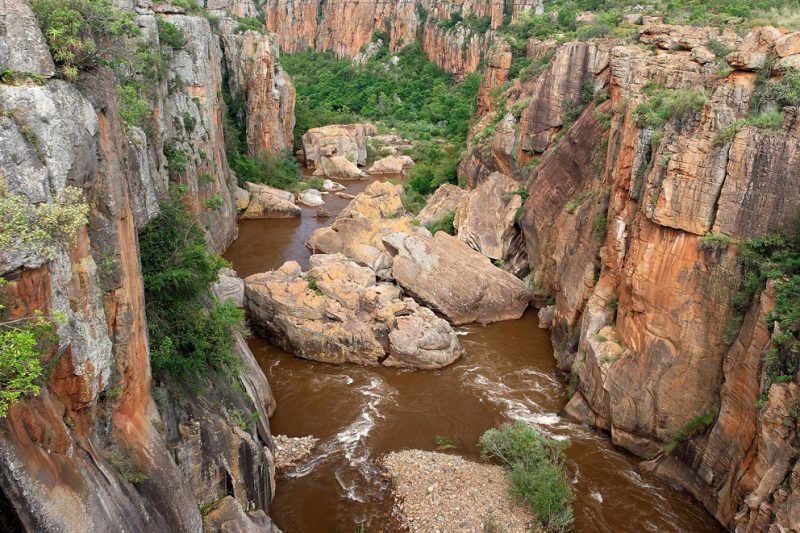 Running water, rivers and streams range in size from a small trickle to massive river the size of the Amazon, reaching over 3 km wide in places, and 6400 km long. Rivers are very diverse, ranging from swift or torrential mountain rivers to slow, downstream backwaters of large rivers. 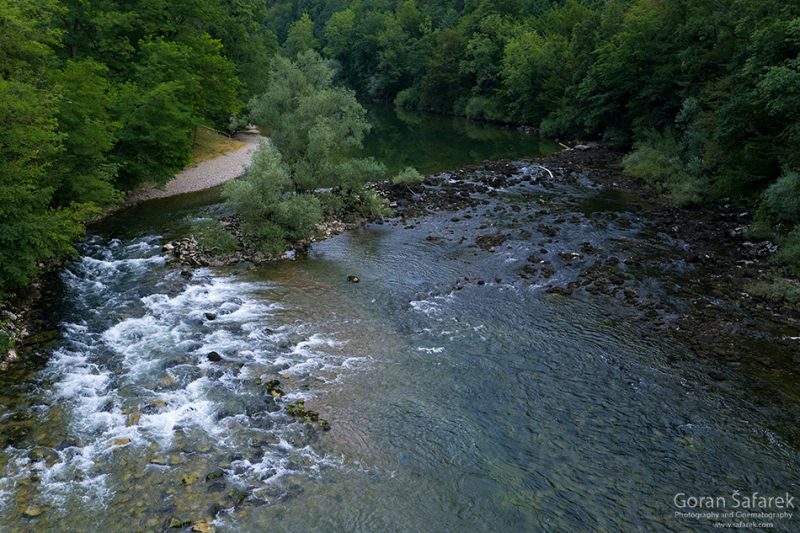 The rivers are often centers of biodiversity. Some of the organisms are permanent residents of the water, like the fish, but many other animals are dependent on them. 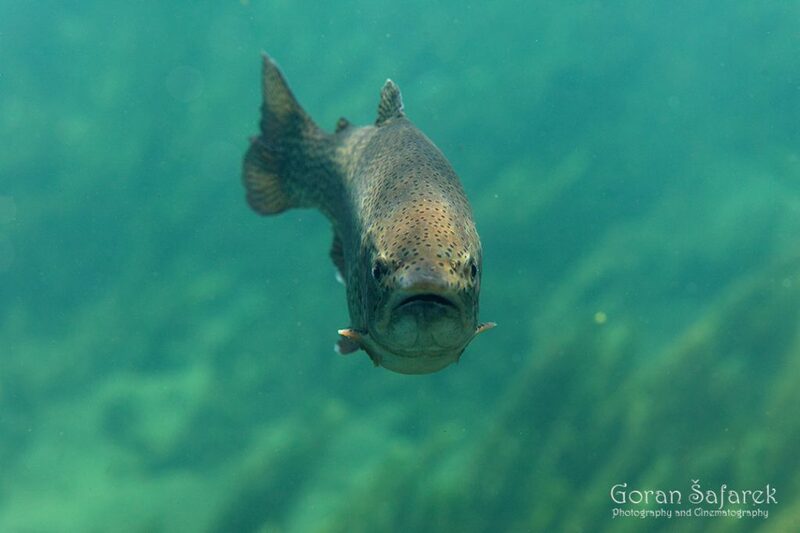 Freshwater fish from the streams around the world comes in myriad of species, each year being discovered new ones. Definitions of rivers, stream, brooks, creeks and other terms River morphology – how does river look like? Rivers are much more than just the water between the left and right bank What is a river erosion?